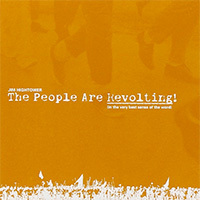 You’ll find them over on the Hightower Lowdown now, in the radio archives. Note: we post new episodes there on Tuesdays and Thursdays; however, some radio stations around the country air Hightower’s commentaries on their own schedule. Not an Affiliate? Want to broadcast or print our commentaries? Apply here for your station or publication to become one today! Watch Hightower talk about the current state of the circus! Interested in bringing Hightower to your town? Contact us today! Looking for photos and more of Hightower? Check out the media kit. Every month he pens a rousing newsletter, The Hightower Lowdown, that blasts through the corporate media blockade to lend new reporting and populist perspective on the events of the day. You can leave a message using the contact form below. For immediate media inquiries and needs, please call Laura Ehrlich at 512-477-5588, ext. 1. The New York Times bestselling author and America’s funniest activist gives the lowdown on how to put up-not shut up-in the fight for our future. 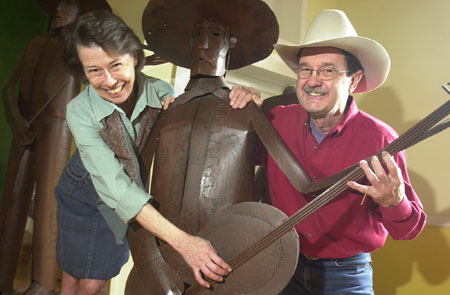 Hightower, the country’s #1 populist, has picked up some useful advice over the years, from “never eat at a café featuring ‘bargain kebobs'” to “never hit a man with glasses; hit him with something much heavier.” As he and his longtime co-conspirator Susan DeMarco have rambled through grassroots America, however, they’ve also come up with more serious words of wisdom to share here, namely: question authority, trust your values, seek alternatives, break away, stand up for your beliefs, and swim against the current! Their book introduces readers to people across the country who have actually done this-people in business, politics, health care, farming, religion, and other areas who are taking charge, living their values, doing good, and doing well. Hightower and DeMarco show how they are doing precisely what the elites want us to believe can’t be done: changing their lives and making a difference. He tells the stories of these people and offers inspiration and information that will help readers tap into their own maverick potential in order to navigate a different, more satisfying course of their own. Whether they are young and just starting out or older and searching for a different path, the commonsense folks in this book have escaped the corporate tentacles to find their own way toward a richer life and a better American future. They are creating a new, deeply democratic model for the country, edging it back onto the long road toward egalitarianism and the common good. Hightower and DeMarco are at their contrarian, sharp-witted, and straight-shooting best as they celebrate the triumph of grassroots gumption over the tight-fisted grip of corporate control. Buy from Powells.com — independent, too! America is at an historic divide between rulers and rulees and the rulees are restless. Hightower’s THIEVES IN HIGH PLACES is an epistle to the American people about vision and choices, and it’s a clarion call to action. 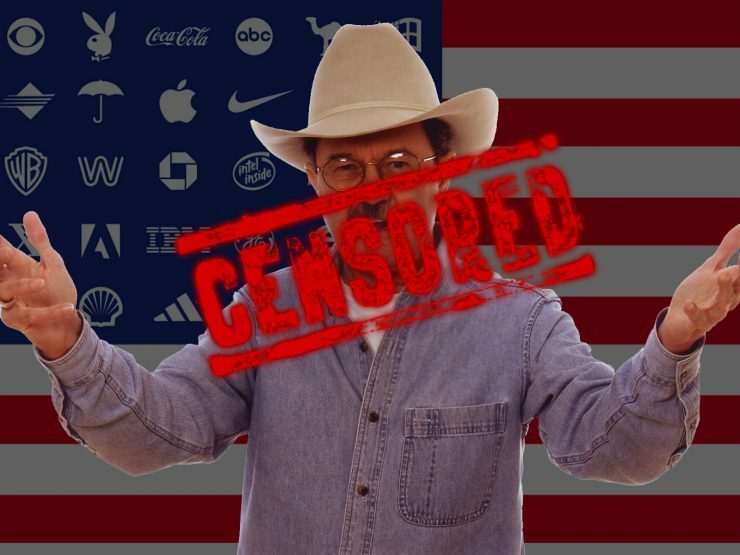 The question Jim Hightower is asking is: What kind of country do you want America to be? Not only for you, but for your children and theirs? 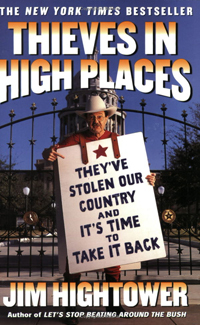 In THIEVES IN HIGH PLACES Hightower takes on the Bushites, the Wobblycrats, and the corporate Kleptocrats, digging up behind-the scenes dirt that the corporate media overlooks like BushCo’s “Friday Night Massacres”, what’s happened to our food, and the Bush plan for empire. Also drawing on Hightower’s Rolling Thunder Down-Home Democracy Tour, Hightower has tapped into the thriving activist networks that are our country’s grassroots muscle, and his book tells their uplifting stories of retaking control of their communities. The bestselling grassroots guru is back with his incisive take on the state of the union and life today in the good ol’ U.S.A.
America in 2004 is color coded  and it’s not just a matter of red, white, and blue. The terror alert bounces from yellow to orange. The economy offers up a hundred shades of red ink. The environment is turning brown. National security is cloaked in gray shadows. 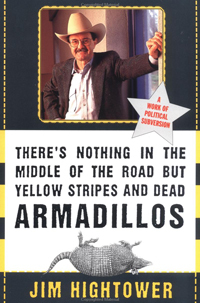 And, as he did in the bestselling Thieves in High Places, Jim Hightower covers it all with uncommon insight, political fearlessness, and laugh-out-loud humor. America’s #1 populist gives us Let’s Stop Beating Around the Bush  a hard-hitting, fact-filled review of the real state of the union that you won’t get from the establishment media. With his daily radio commentaries and award-winning monthly newsletter, no one has chronicled the madness of King George the W, the wimpiness of corporate Democrats, and the aggressive avarice of Wall Street with the thoroughness and tenacity of Hightower. Now he brings that investigative punch into this wild and woolly hook of fiery essays. 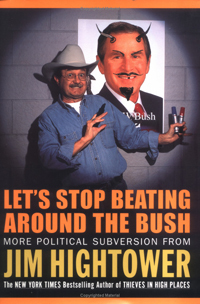 With his satirical “Six Perfectly Good Reasons to Re-elect George W. Bush”; his mix of damning indictments and uplifting stories; and side bars, cartoons, games, and puzzles, Hightower has clone the impossible: he has created a subversive read that makes politics fun again. With his aw-shucks charisma and no-nonsense attitude, he dishes out what’s wrong with the eroding integrity of our democracy: politicians for sale to the highest bidder, the economic boom of the 90s not trickling down to the regular folks and more corporate scandals than you can shake a stick at. 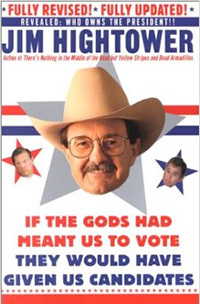 Offers a compelling collection of Hightower talks plus the best of his daily “Common-Sense Commentaries” on radio, all with an introduction by the late Senator Paul Wellstone. 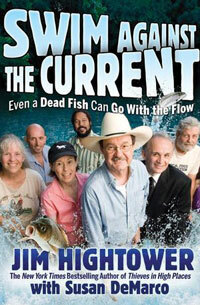 Jim Hightower, America’s favorite subversive, is still mad as hell, and he’s not going to take it anymore. But he will give you a sizeable piece of his mind on Election 2000. This plain-talking, name-naming, podium-pounding populist zeros in on everything that ails us, from the global economy and media to big business and election winners everywhere. In his hard hitting commentary and hilarious anecdotes, Hightower spares no one, including the scared cows — and especially the politicians — who helped steer us into this mess in the first place. An equal opportunity muckrucker and a conscientious agitator for “We the People”, Hightower inspires us to take charge again, build a new politics for a better tommorow — and have a lot of laughs along the way. –Michael Moore, author of Downsize This!